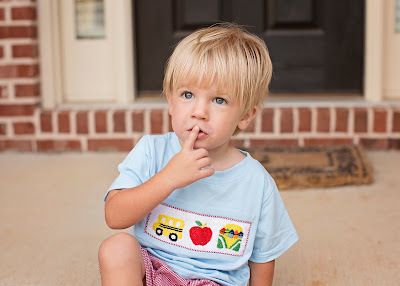 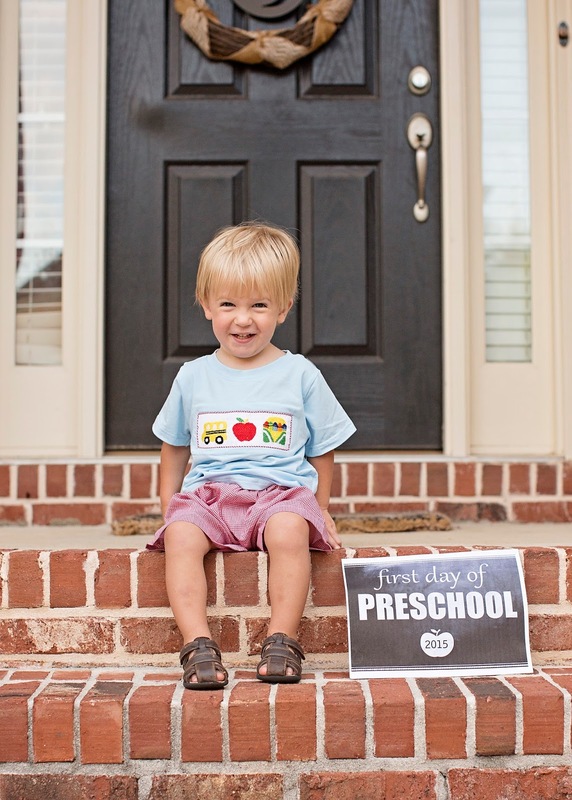 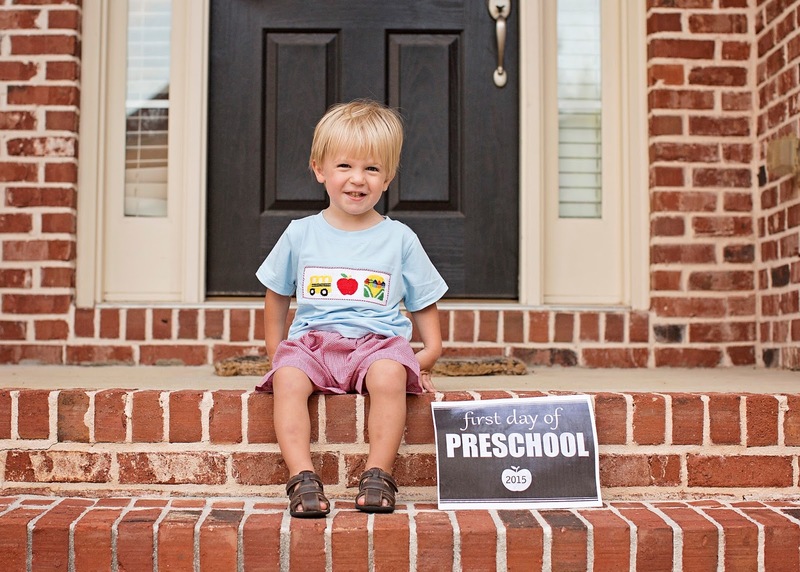 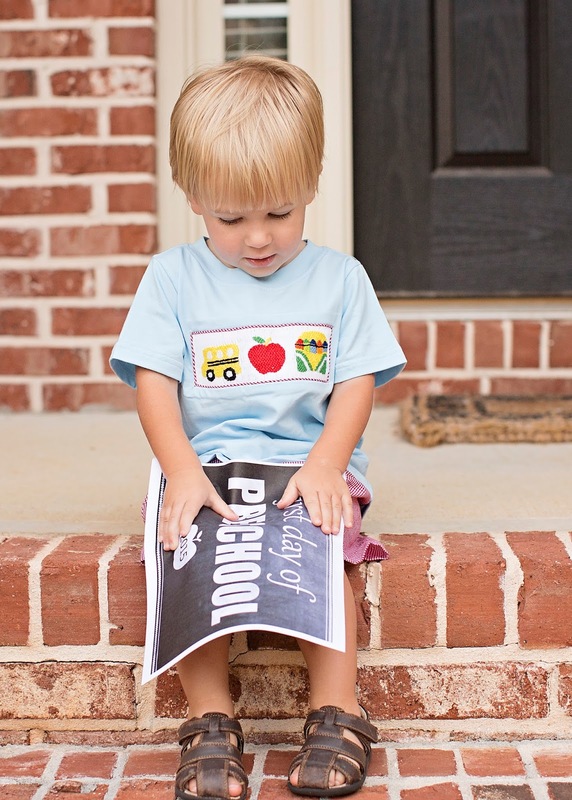 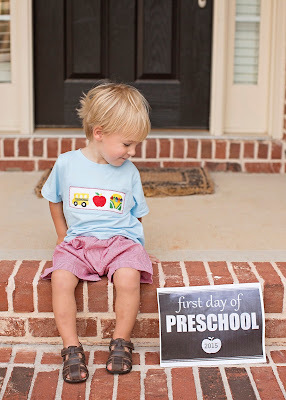 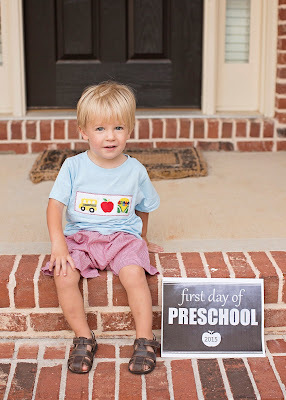 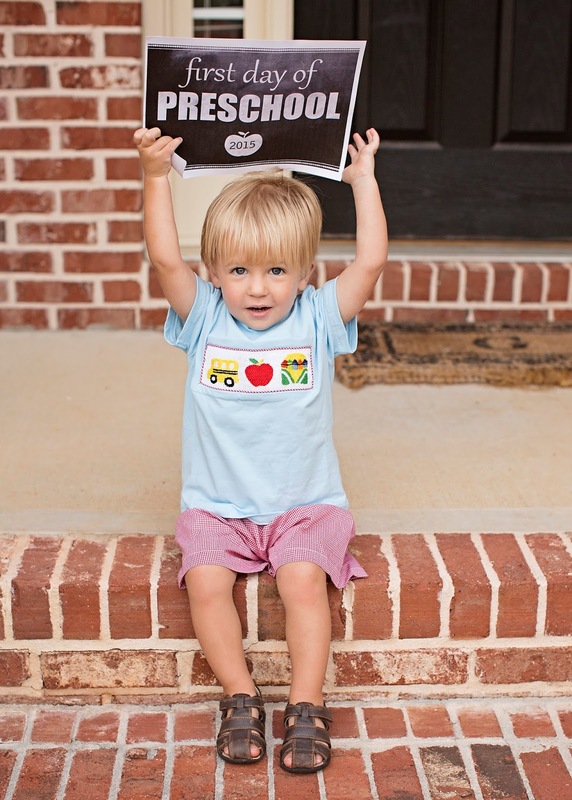 On Monday, August 10th, Grant started his first day in the 18-24 month class. He was so excited, and it's great because his classroom is the same room as it is on Sundays in the church nursery. He looks like such a big boy now versus his first day of school last year! 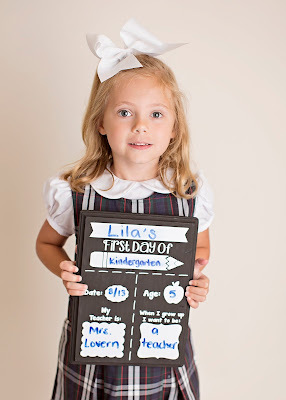 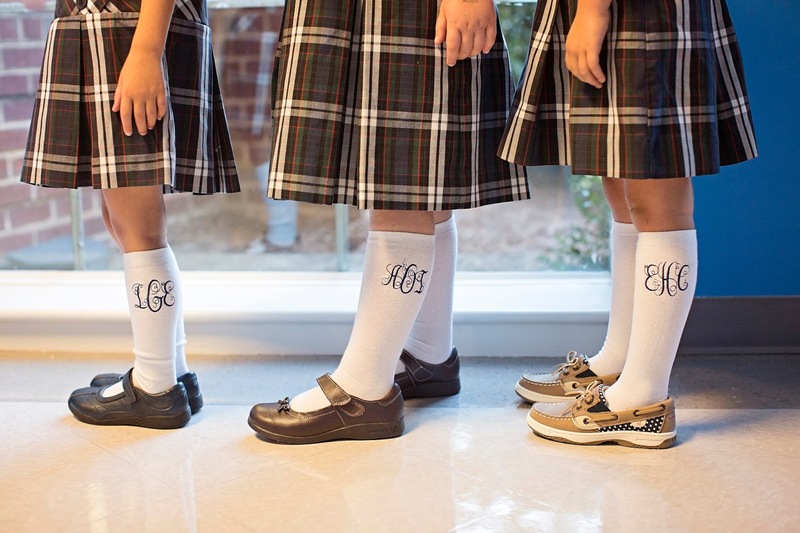 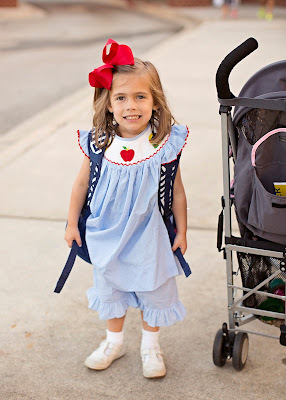 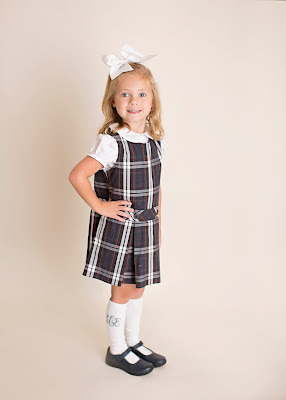 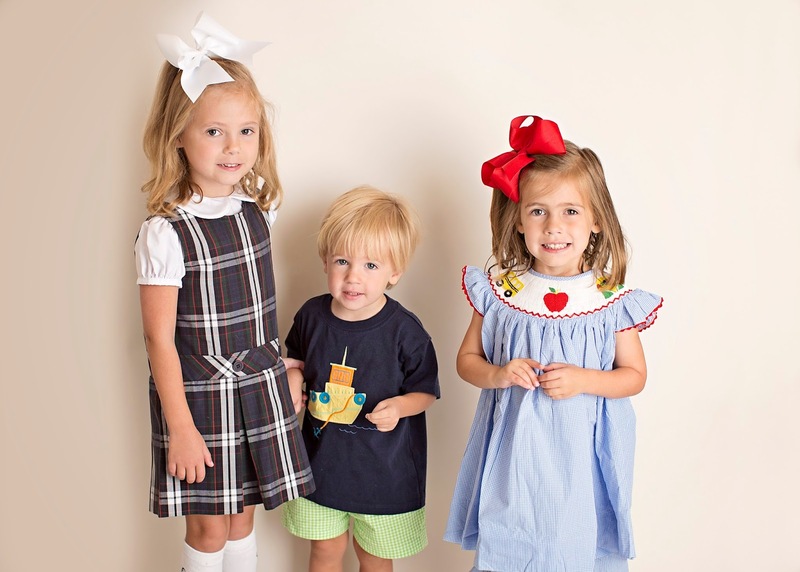 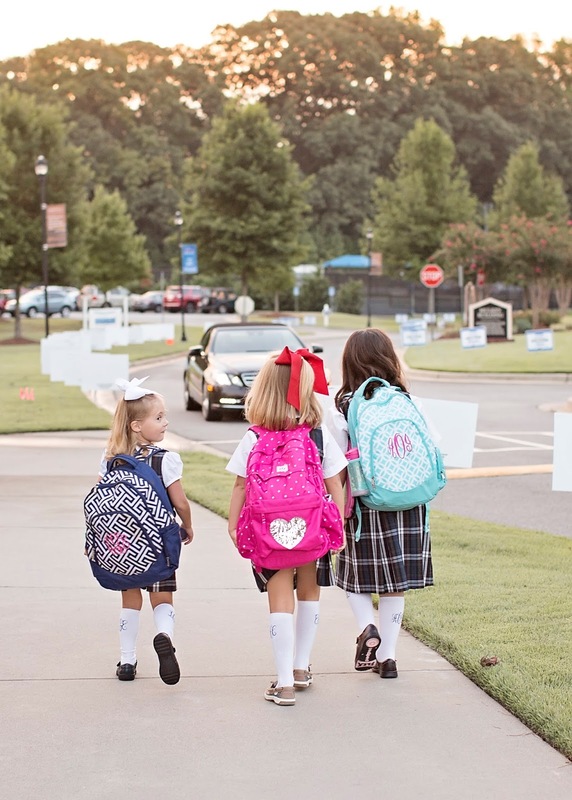 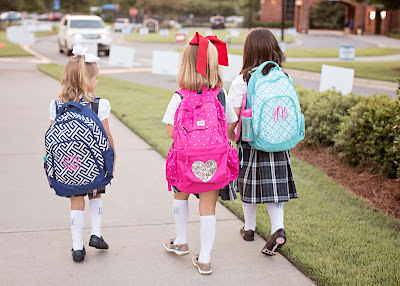 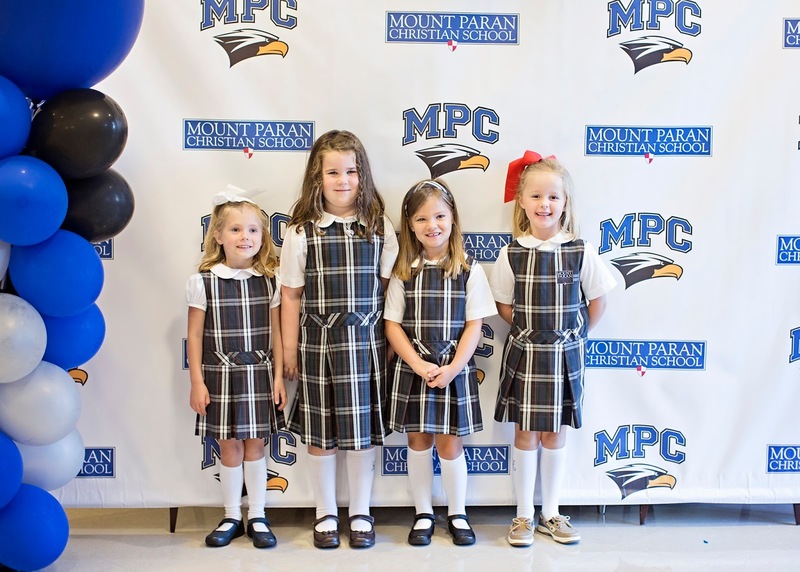 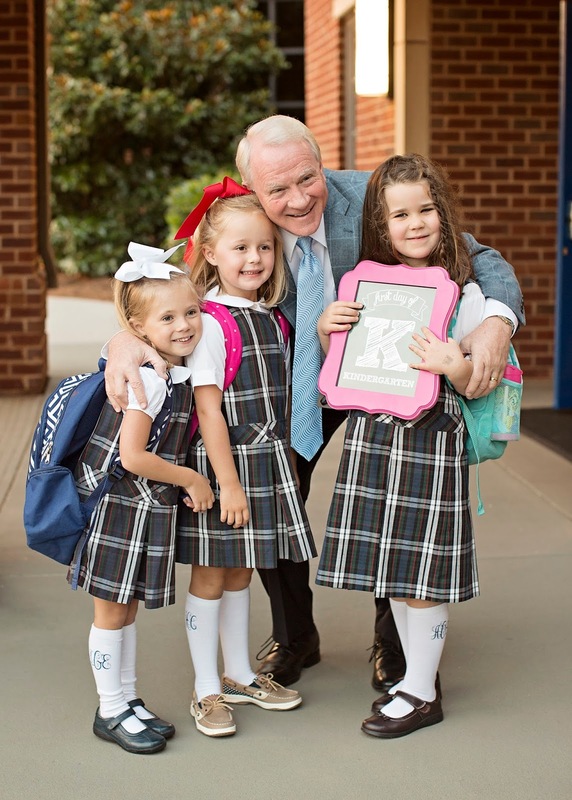 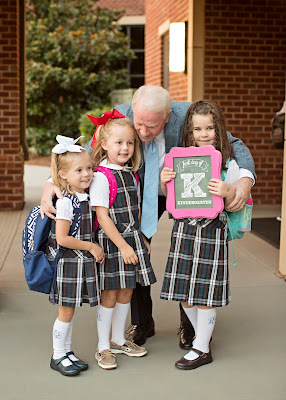 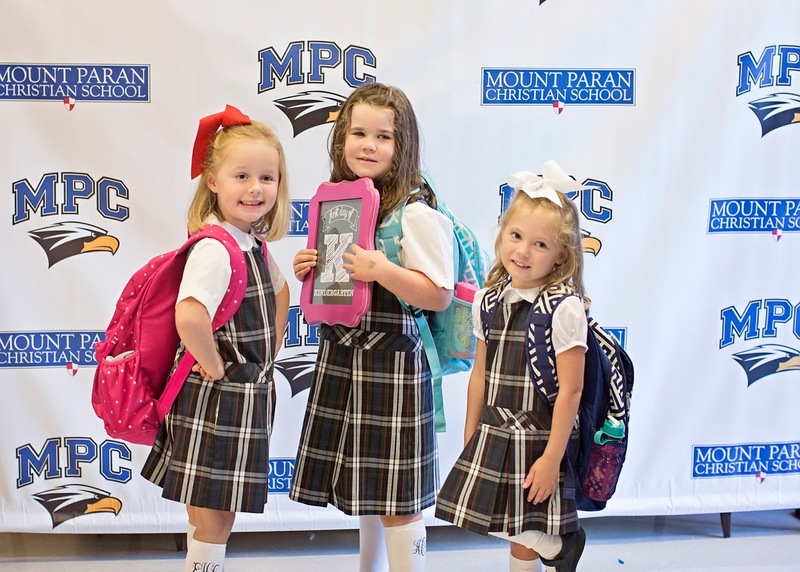 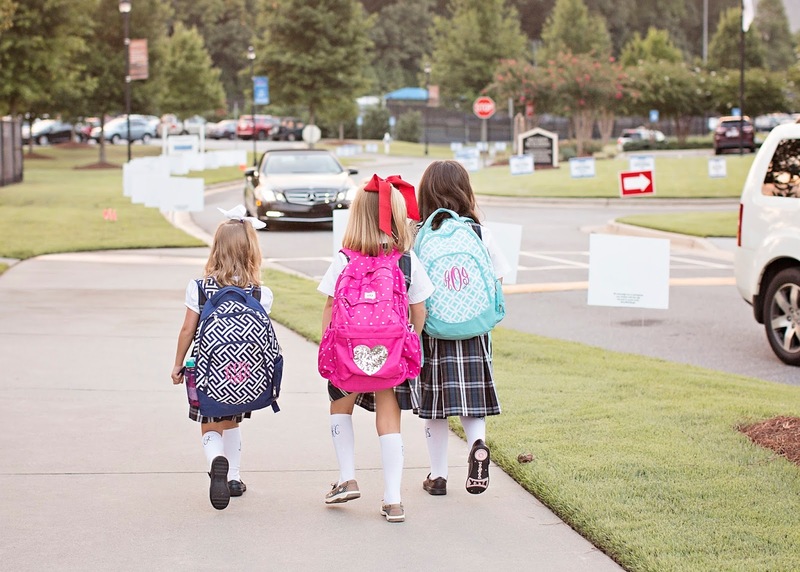 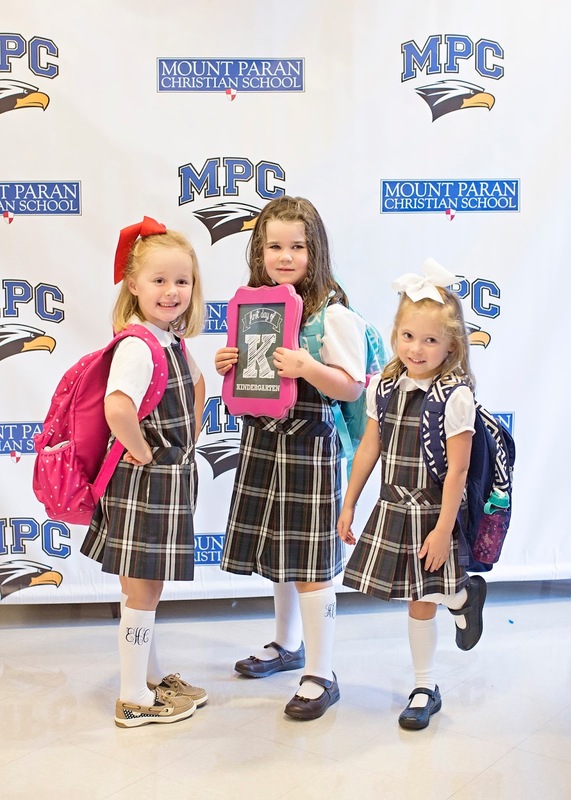 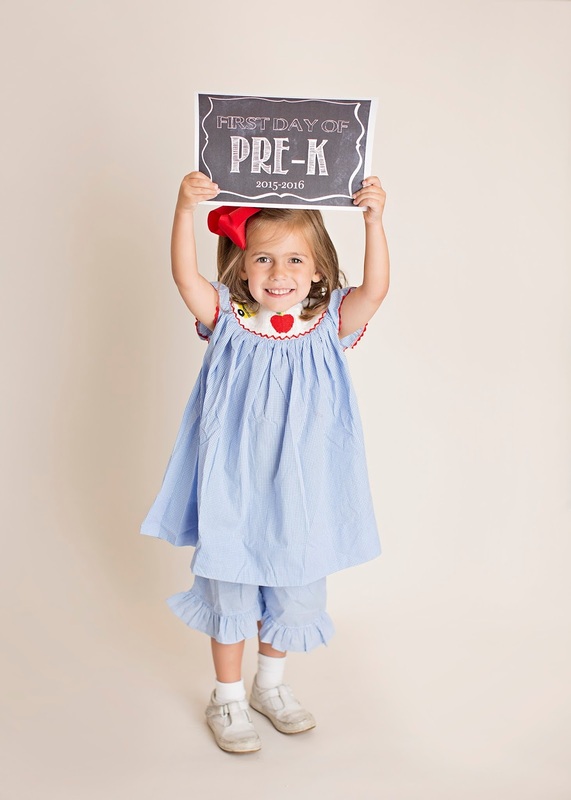 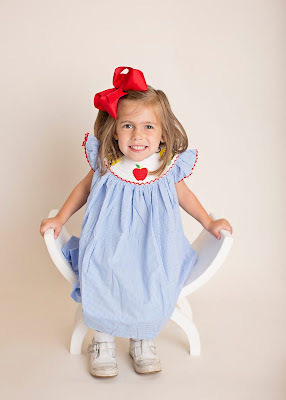 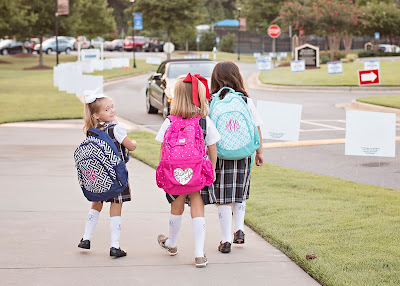 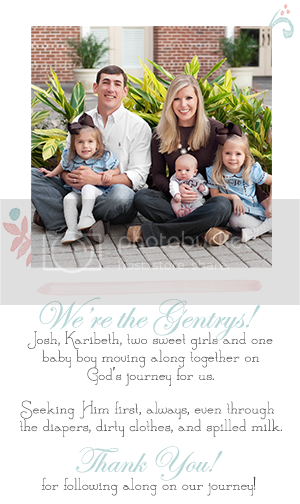 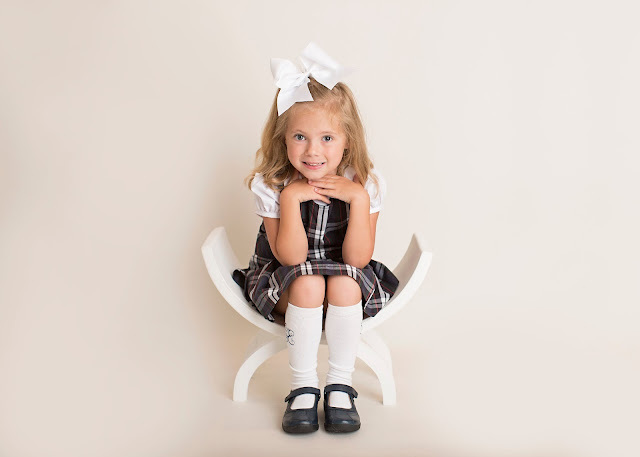 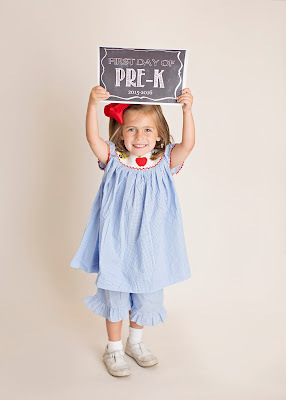 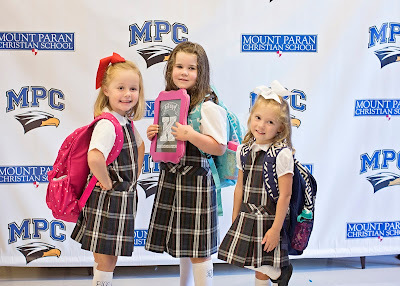 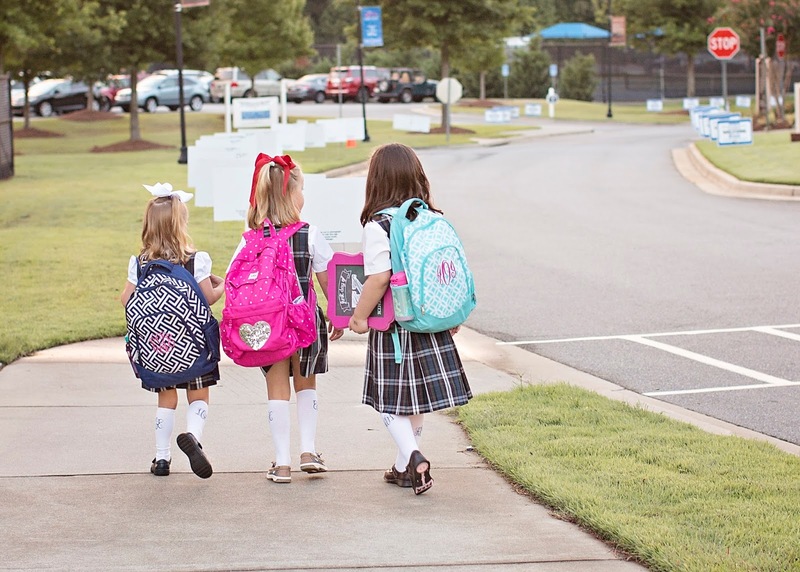 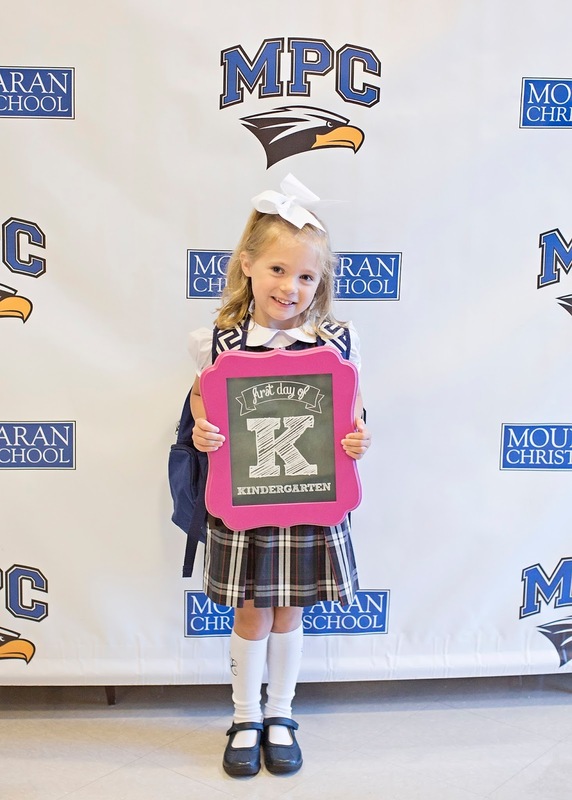 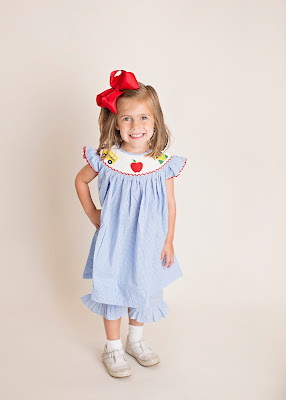 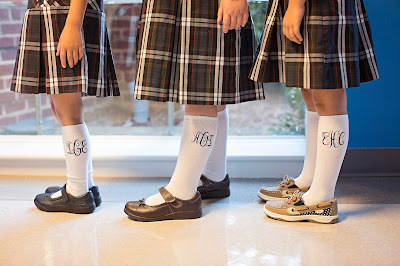 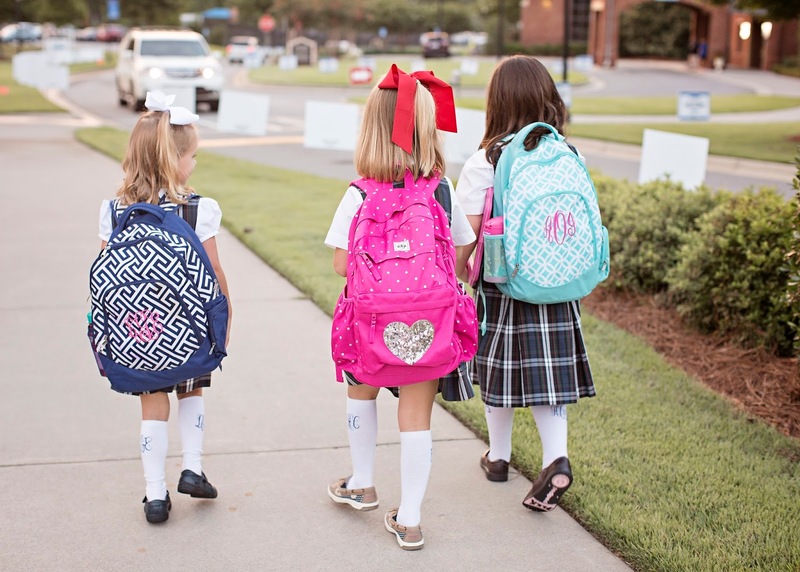 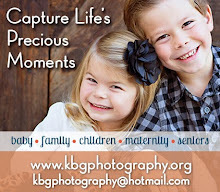 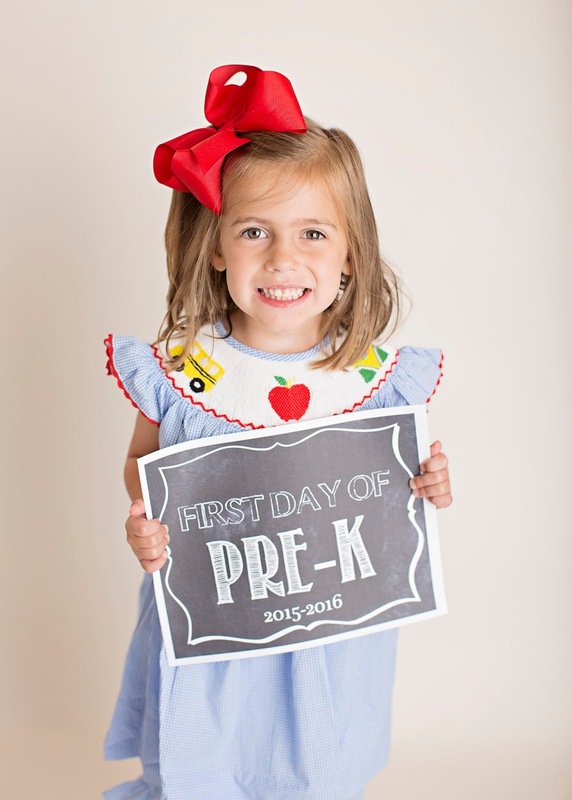 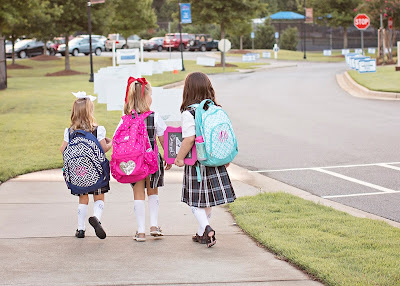 On Thursday, August 13th, Lila began Kindergarten and Alli started Pre-K 4 at Mount Paran Christian School. I cannot believe that my first baby is officially in Elementary School, and she is SO excited! 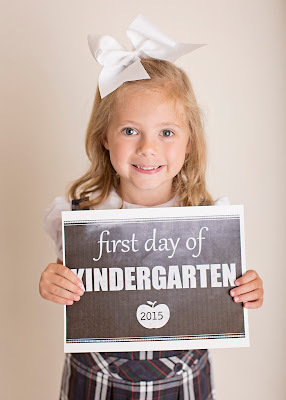 Alli has the same teacher that Lila had last year, who is absolutely amazing, so Alli has had such a fun first week. 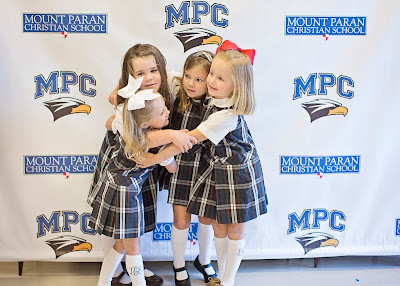 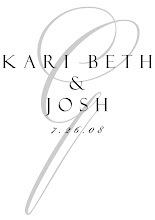 I am so excited for this year, and I know that they will have an awesome time!